The characters Chris Edgerly voice acted are many, but there are a few that even the most devoted Chris fans might have missed so today we’re putting them in the limelight! We all know that Chris Edgerly has lent his voice to some great TV, movie, and video game characters including Cloak from the animated film The Wild, Crumbles from the animated series Clarence, Benny in Top Cat Begins from the rehash of the beloved cartoon Top Cat, Boris in the animated tale Outback, Aragorn from many incarnations of the Lord of the Rings video games, and the unmistakable voice of Ren Hoek in the Nicktoons MLB video game mashup! 5 Characters Chris Edgerly Voice Acted That You May Have Missed! 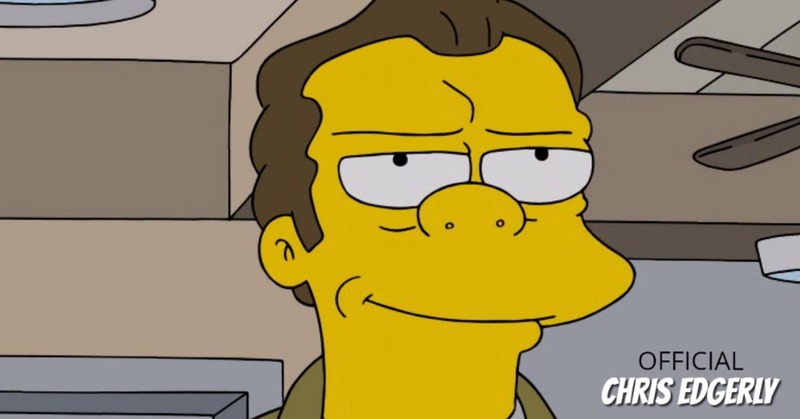 Making his first appearance in The Simpsons less than a week ago, Marv Szyslak is the brother of creepy yet lovable bartender, Moe Szyslak. 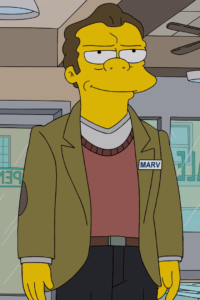 In his debut appearance, Marv showed himself to be just as unscrupulous as his brother when he, Moe, and their sister Minnie show some true sibling rivalry over their inheritance of their father’s business. Marv’s character may be less than lovable, but the voice actor who lends his vocals to Marv certainly is because he’s none other than Chris Edgerly! If you’re familiar with Hidden Leaf Village and the wannna-be ninja Naruto Uzumaki, then you’re also likely familiar with Naruto: Shippûden. 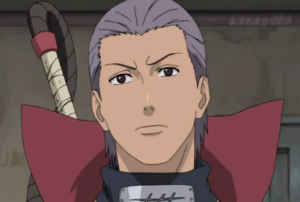 Hidan may be the only member of Nagato’s Akatsuki who hasn’t met Naruto himself, but the chances are that if you’re a true Naruto fan then you still recognize the S-rank missing-nin who is voiced by Chris Edgerly! Although he’s disrespectful, quite foul-mouthed, and has an unrivaled love for violence, there is still no mistaking the versatility of Chris Edgerly’s voice in his portrayal of this shrieking battle-ready immortal. 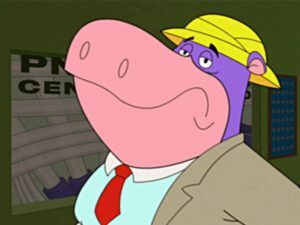 Peter Potamus made his first appearance in 1964 in an animated series produced by Hanna-Barbera, but from 2004 to 2007 he made a reappearance in the animated show Harvey Birdman: Attorney at Law. Going from his own animated show, Peter Potamus has now become the face of the annoying co-worker at Sebben & Sebben, but his voice is one you might recognize if you listen closely! In every episode of Harvey Birdman but his very first appearance, Peter Potamus is voiced by the incredibly talented Chris Edgerly! Peter might not be the attorney that we would choose, but we couldn’t imagine anyone other than Chris providing his voice for this purple and pink gluttonous hippopotamus. 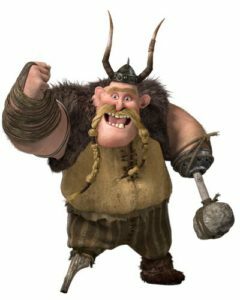 If you caught any of the How To Train Your Dragon movies then you will remember Gobber the Belch voiced by Craig Ferguson. Following the success of the movies, the Dragons characters made their appearance in a video short and then an animated series – Dragons: Race to the Edge. What you may not know is that Gobber the Belch as he appeared in that animated short and animated series was voiced by Chris Edgerly! From 2015 to 2017, Chris brought to life the hairy hooligan and rider of Grump, the laziest of dragons that we all love so much. If you’re a fan of Hot in Cleveland then there’s no doubt that you’ll remember the animated episode! 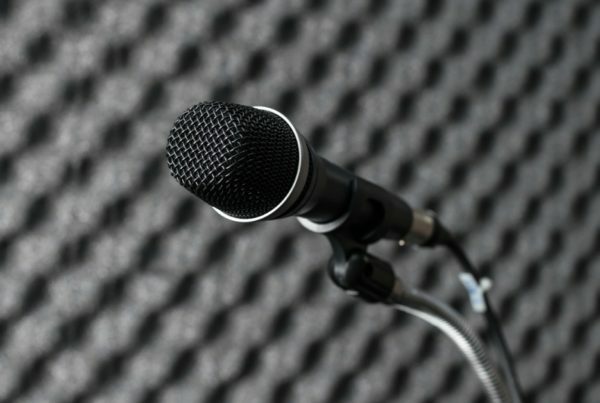 What you might not know is that the voice of the 16th President of the United States was provided by none other than Chris Edgerly! We’ve all heard that Abe Lincoln was honest, but we’ve never heard him being quite as honest as he was in this episode of Hot in Cleveland. That was one episode that would make anyone blush…but if you haven’t seen it yet we highly encourage you to! Which Chris Edgerly Character is Your Favorite? Which of Chris Edgerly’s characters is your favorite? Is it one of his bigger characters or are you a fan of one of those listed above? Are you a fan of Cloak from The Wild or are you more of a Marv Szyslak kind of fan? Leave us a comment and let us know! Have a character you’d love to hear Chris provide the voice for? Leave a comment and let us know that too! 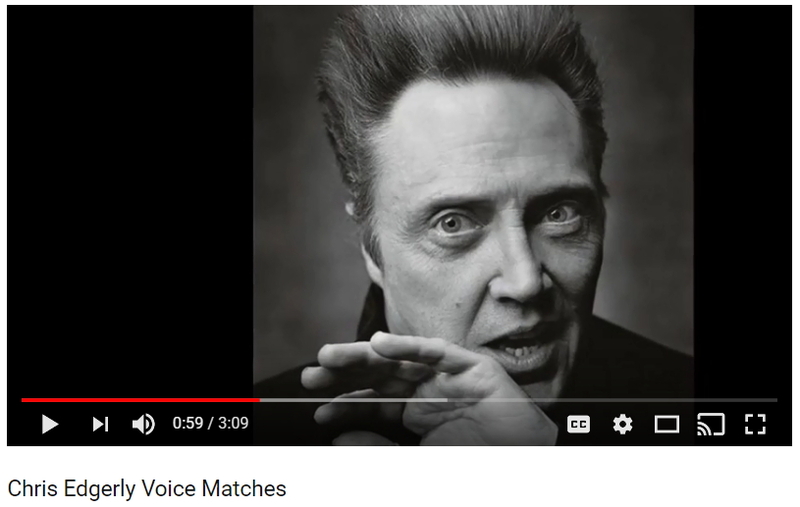 Are You On The Lookout For Voice Matching Talent? 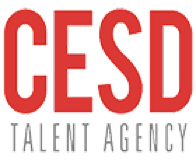 There are many more voice matches in Chris’s vocal portfolio and if you are looking for flexible and indecipherable vocal talent for your next production, consider reaching out to Chris Edgerly’s talent management team! 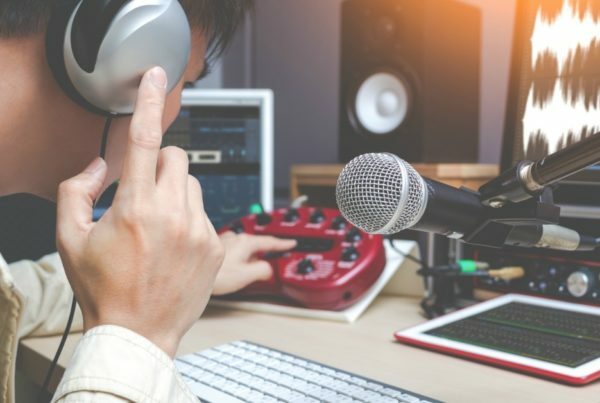 Voice Over Jobs: What Type of Voice Over Jobs Are Available? 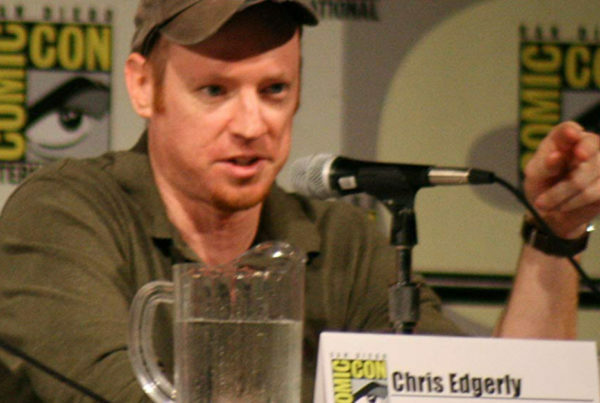 Chris Edgerly Voice Acting Parts Fans Can’t Get Enough Of!